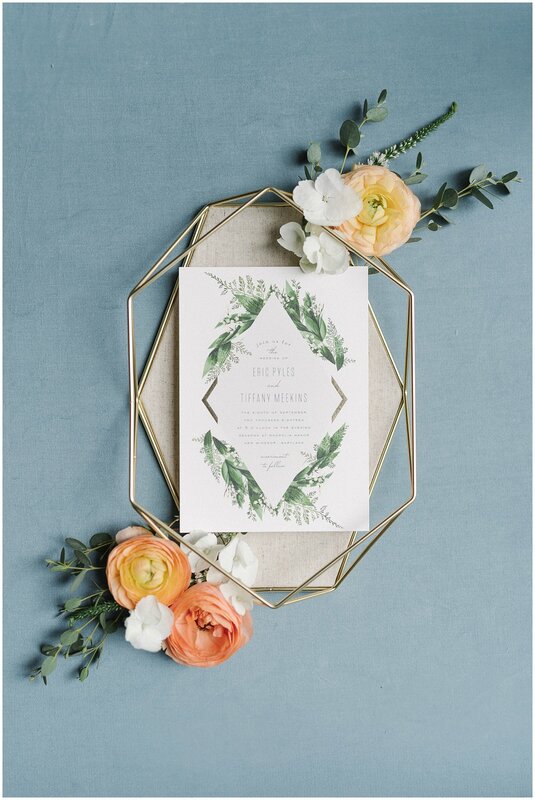 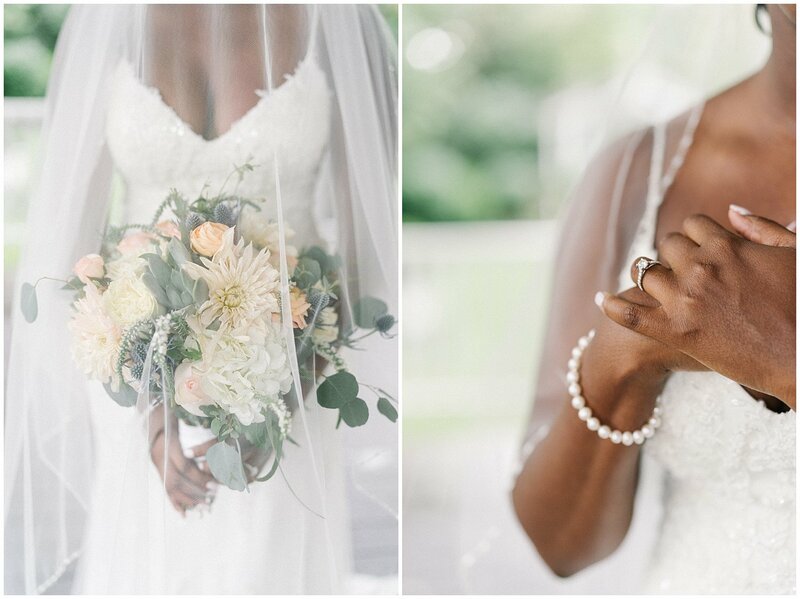 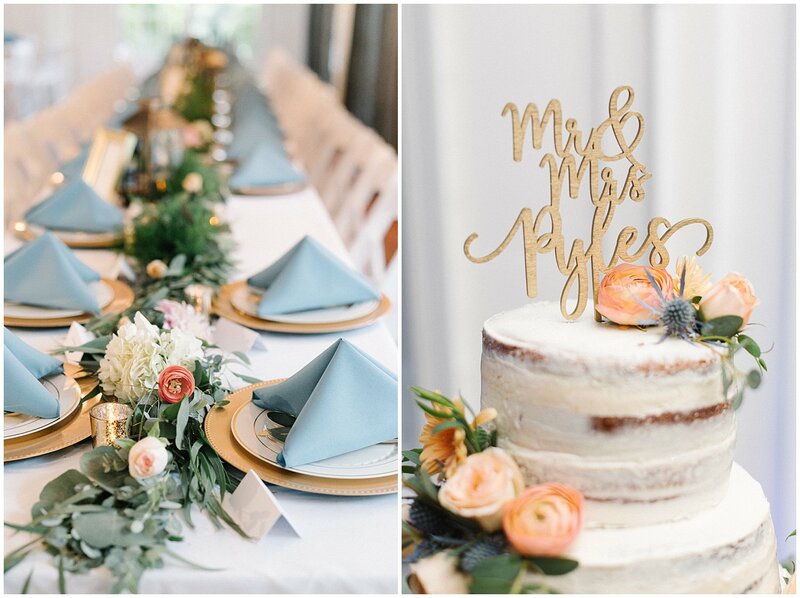 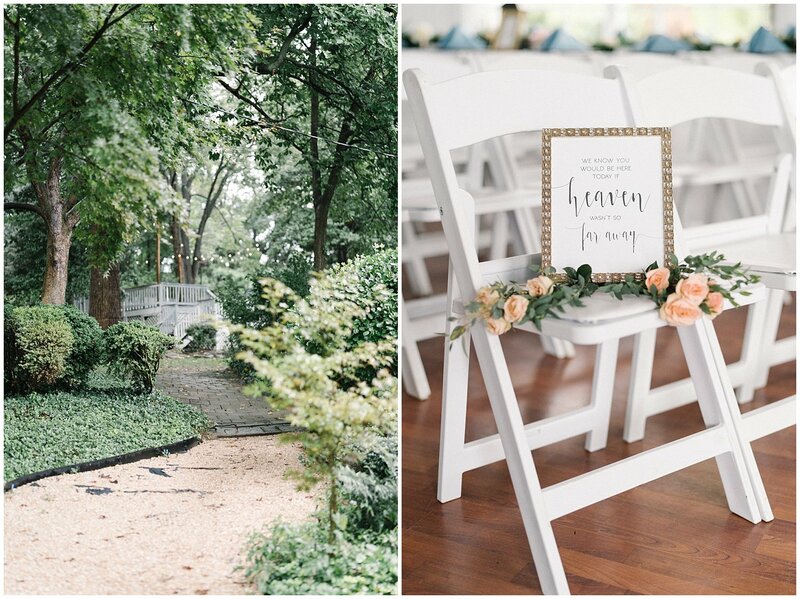 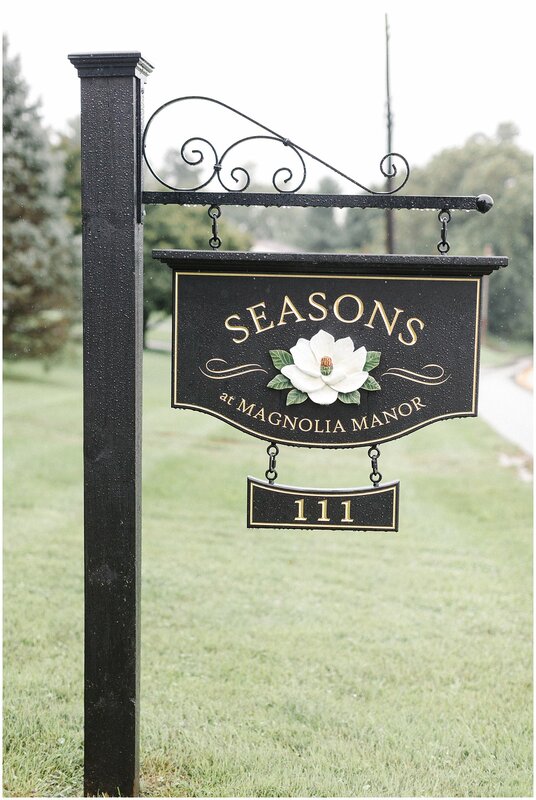 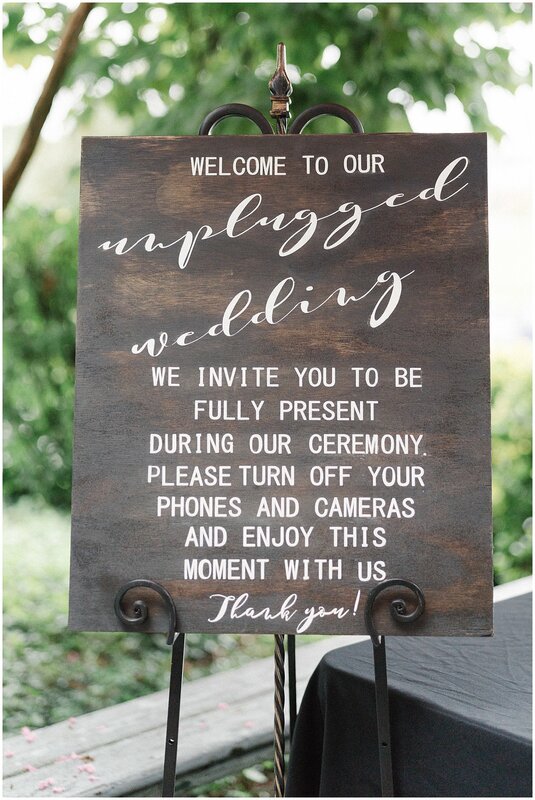 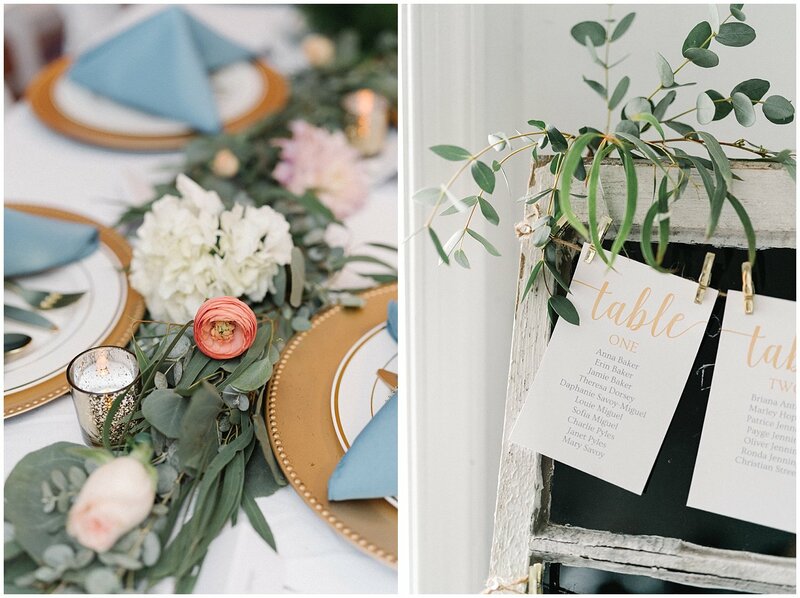 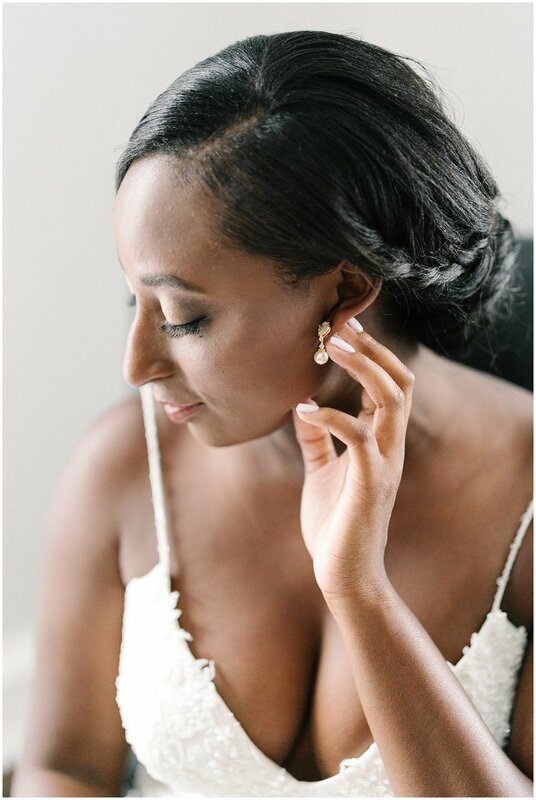 Now that the wedding seasons is winding down and I can finally turn my attention to the blog (*oops), I am so excited to share this Seasons at Magnolia Manor in Westminster, Maryland with you! 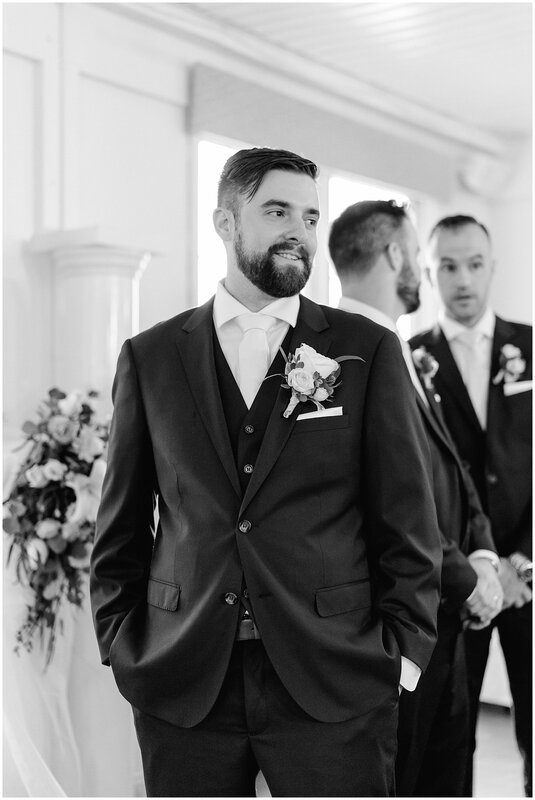 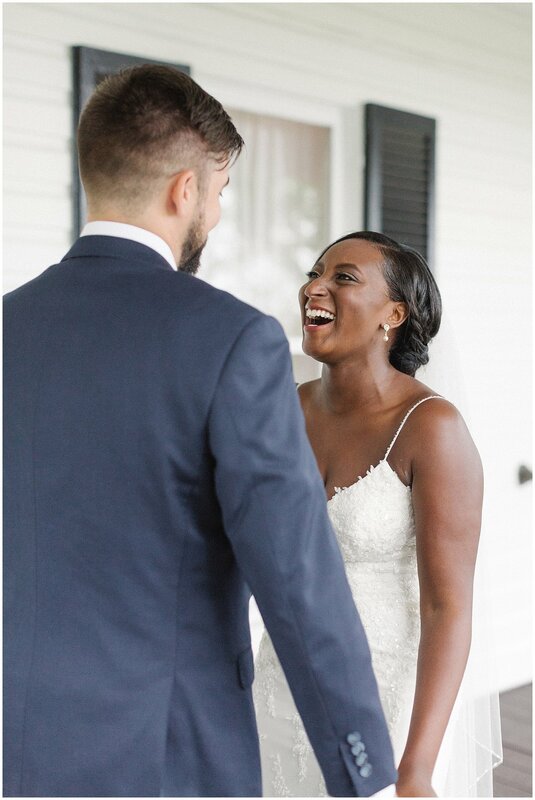 Engagement stories are always fun to hear, but every so often a story is so unique and special that it sticks around in my memory. 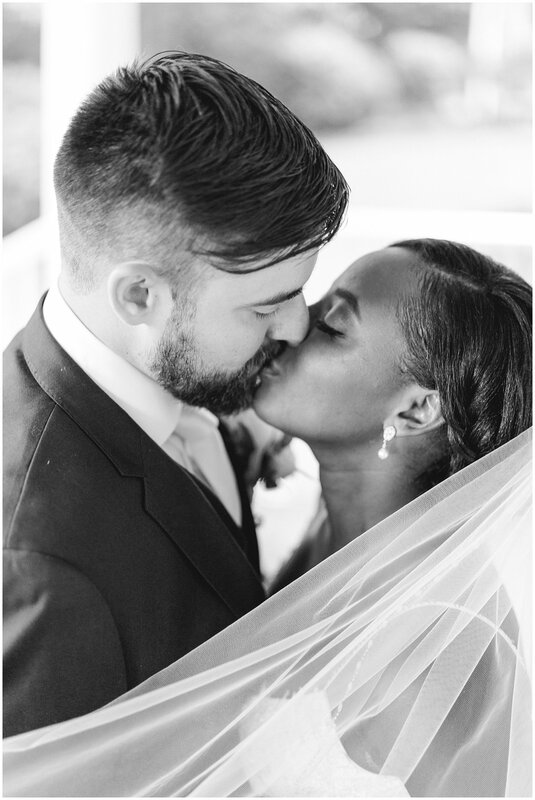 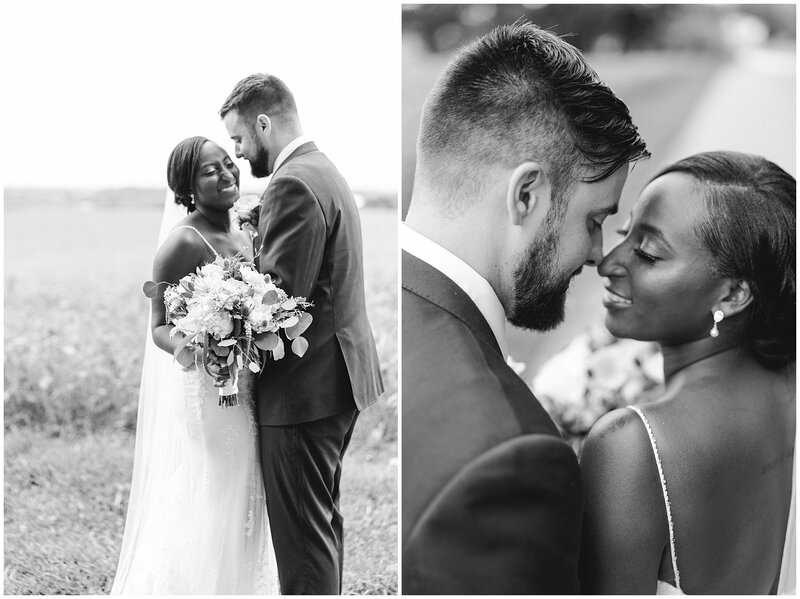 While visiting the Smithsonian National Museum of African American History & Culture on the 50th anniversary of Loving v. Virginia – the landmark Supreme Court ruling allowing interracial marriage- Eric asked Tiffany to marry him…and the rest, as they say, is history. 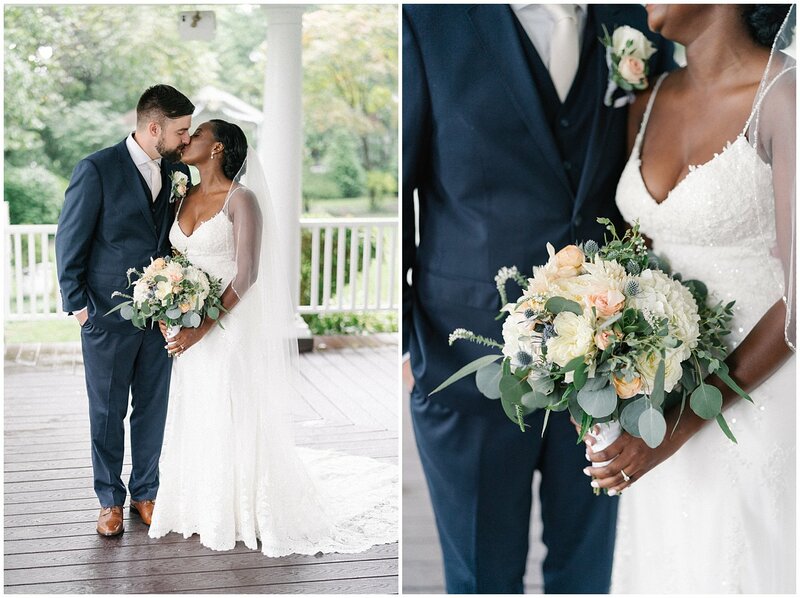 What a beautiful proposal for an even more beautiful couple. 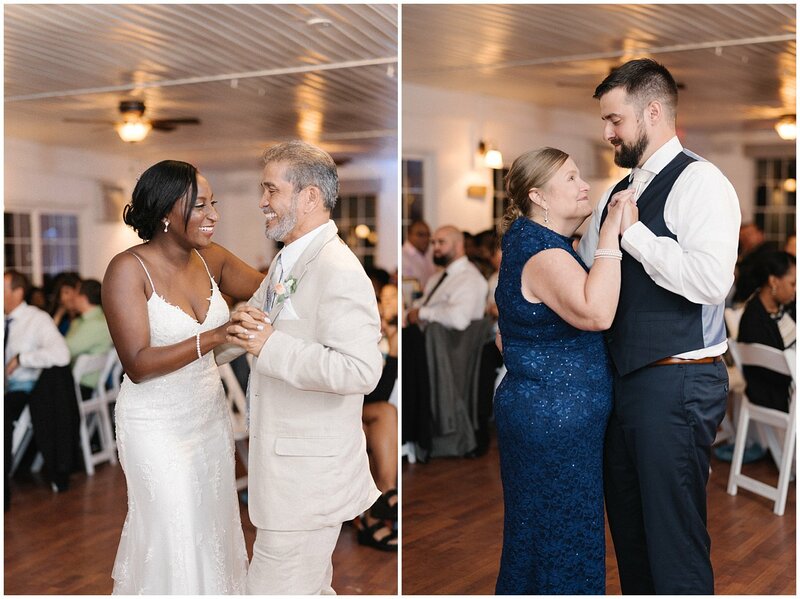 Tiffany and Eric are the sweetest souls, and I loved spending the weekend celebrating their marriage! 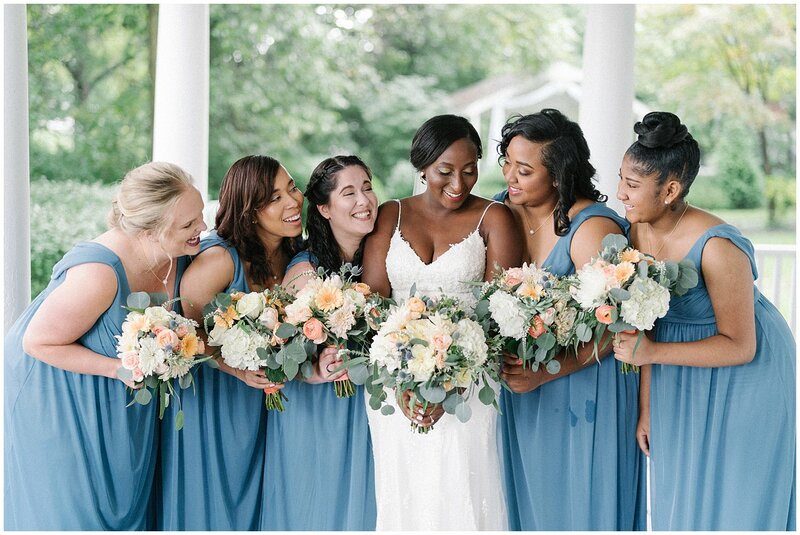 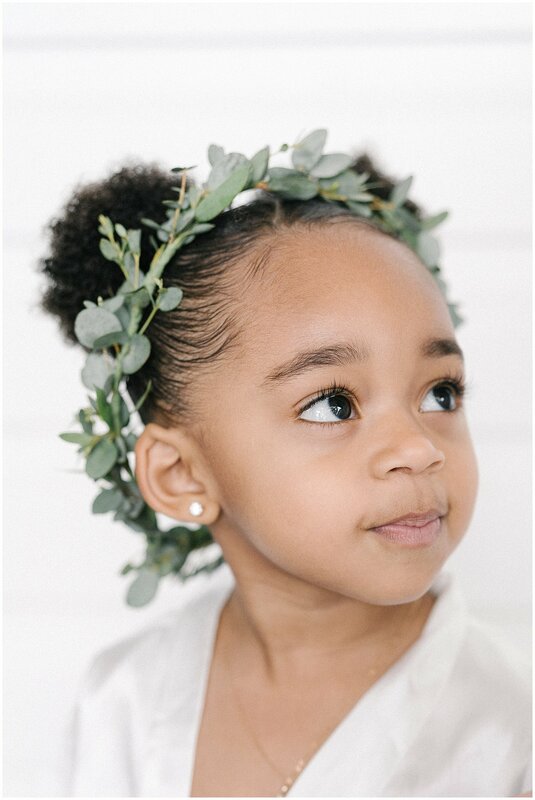 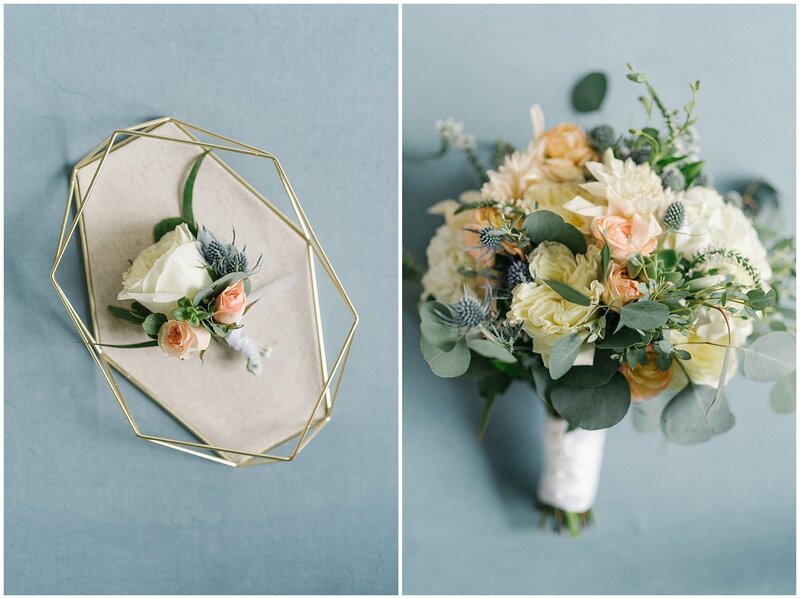 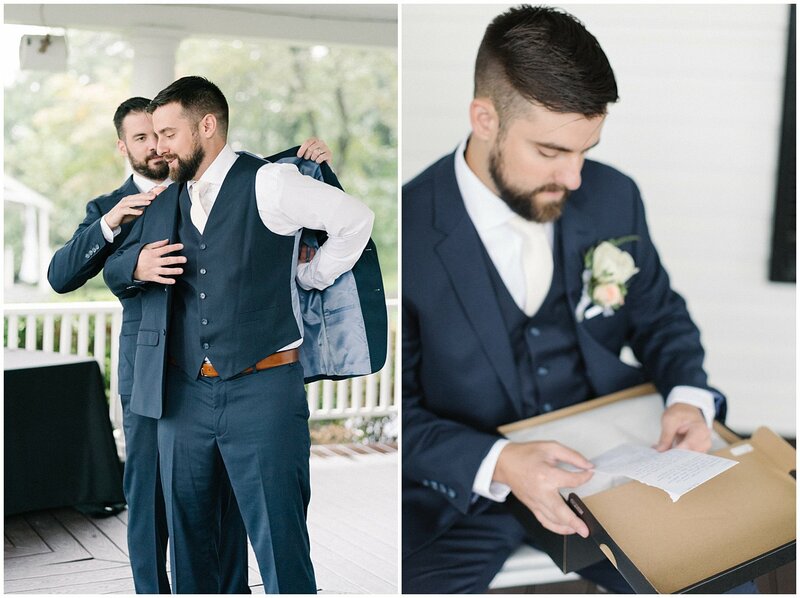 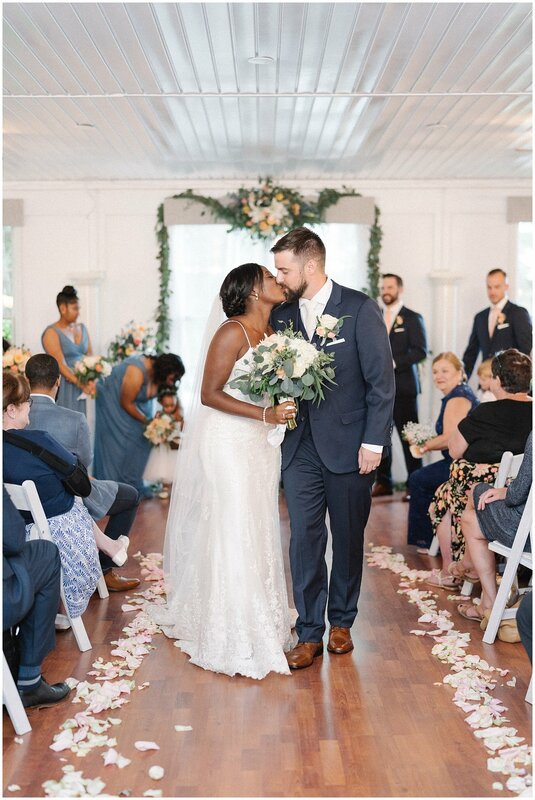 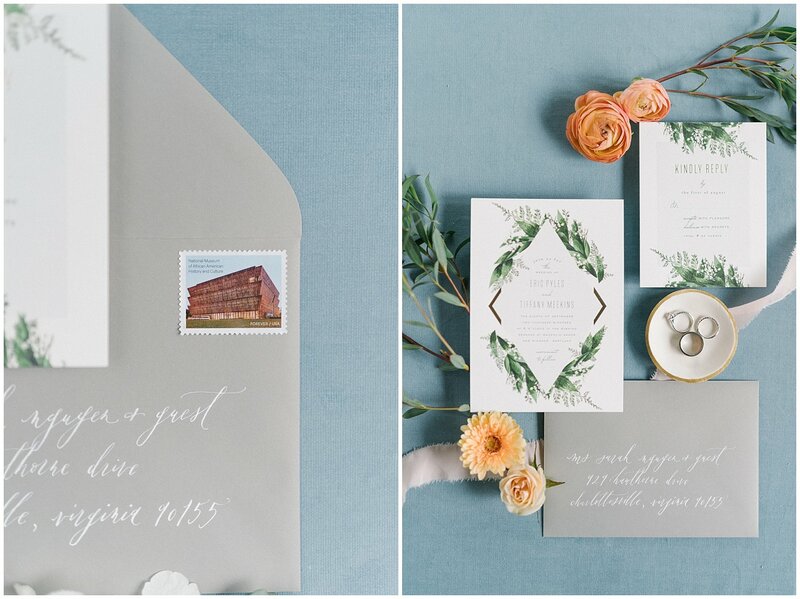 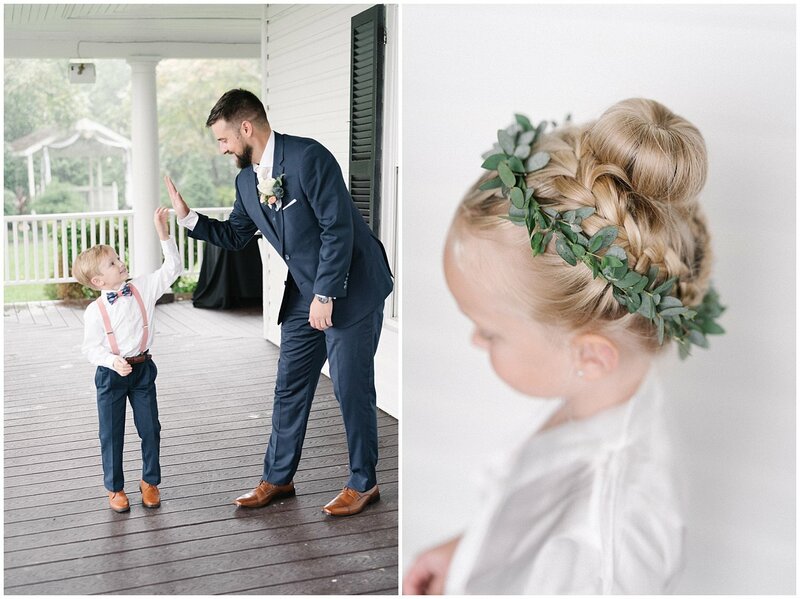 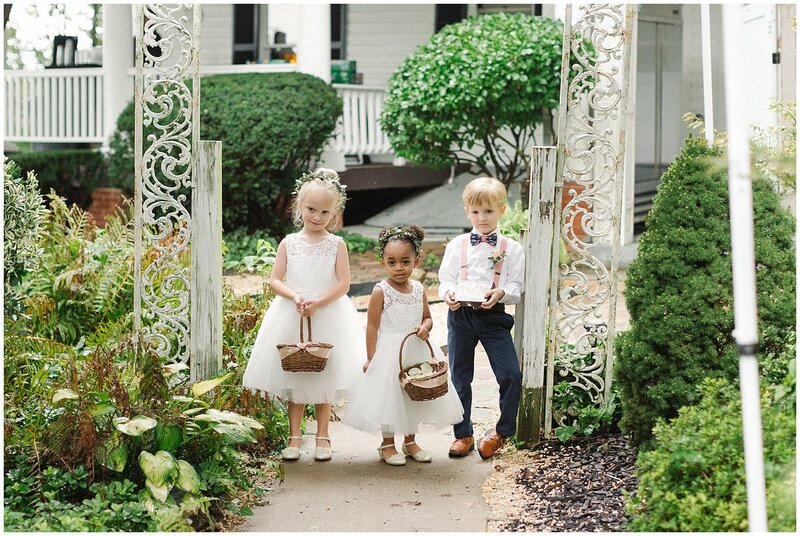 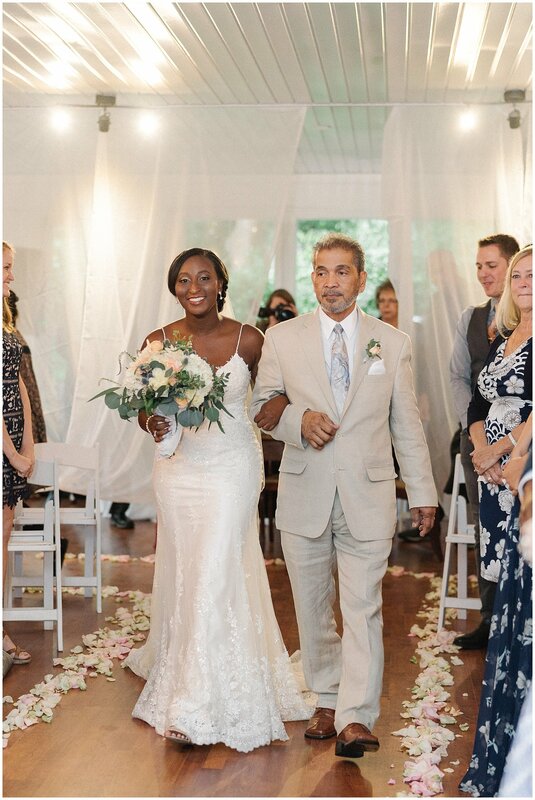 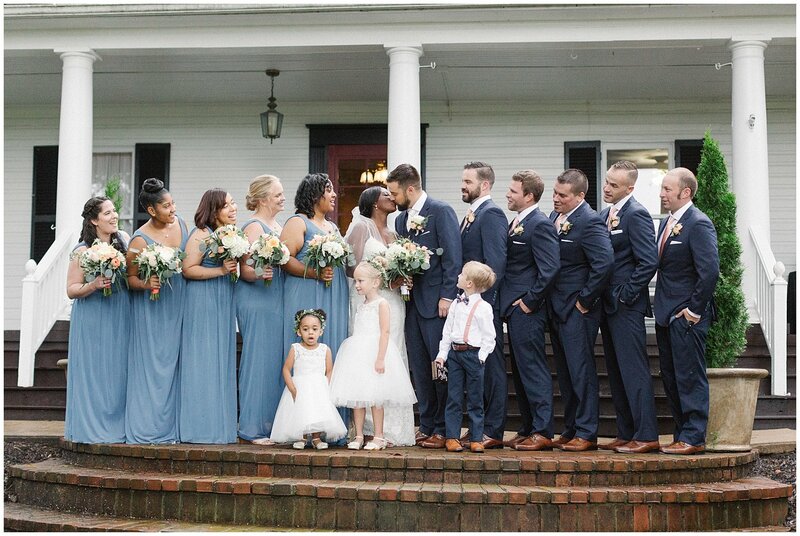 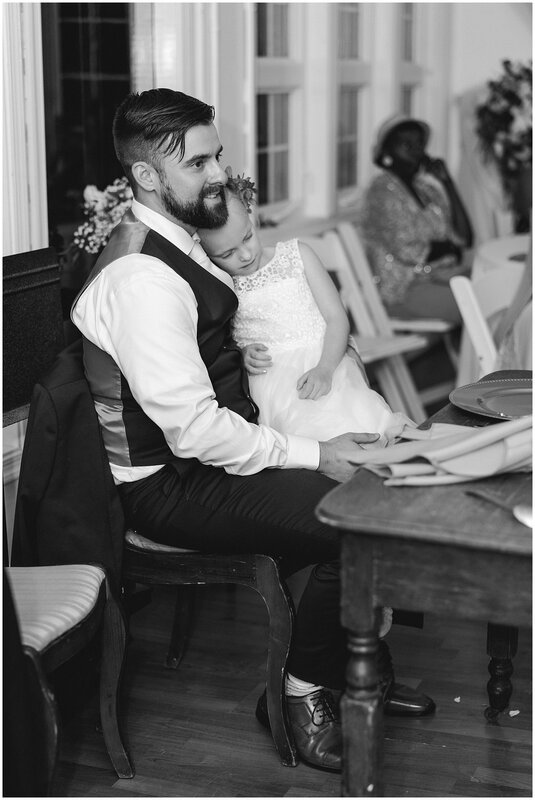 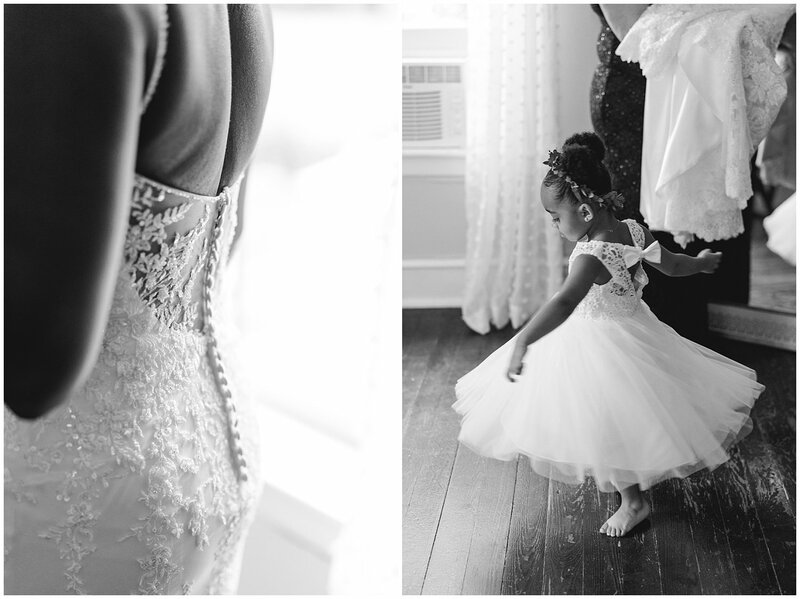 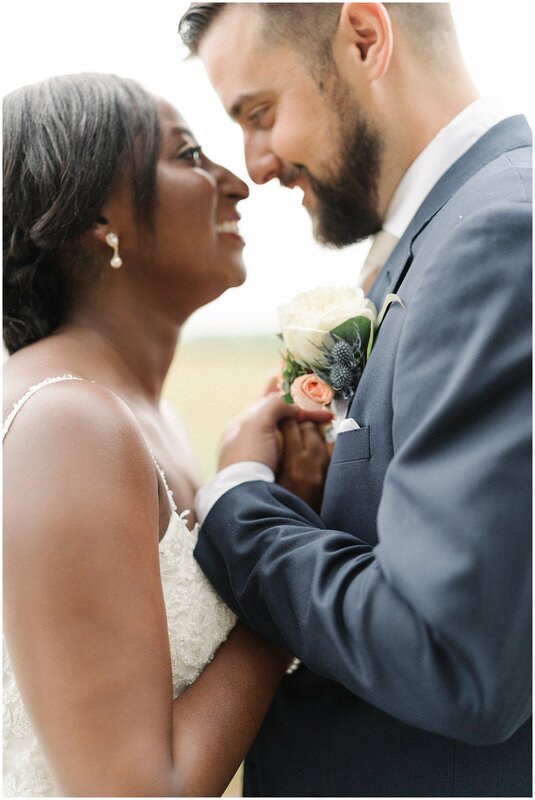 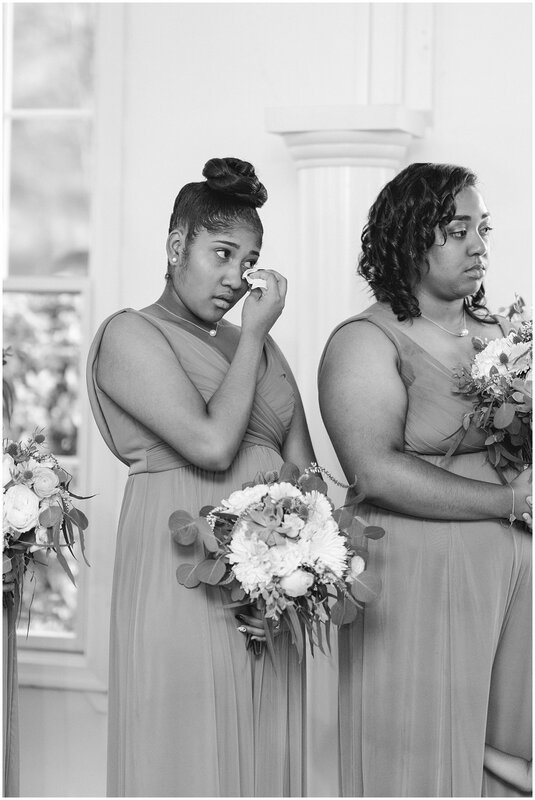 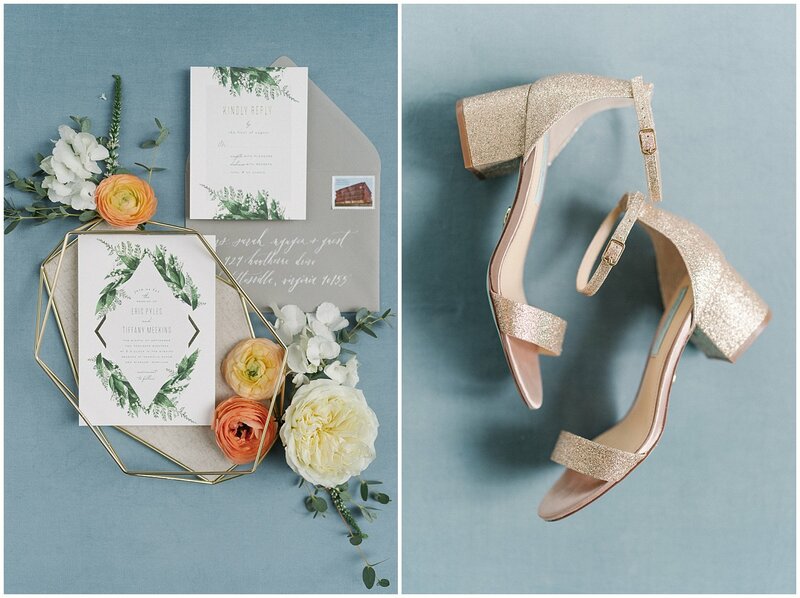 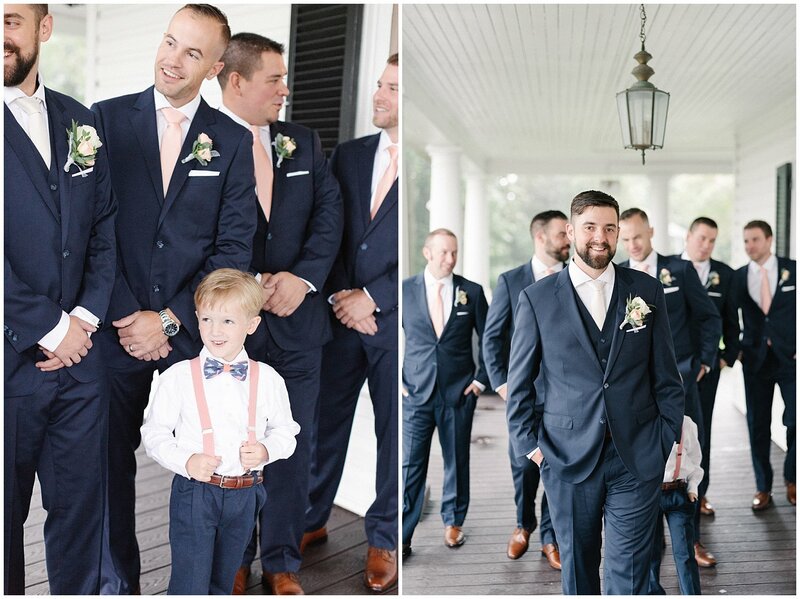 Their adorable flower girls and ring bearer, stunning steel blue and peach details, and open, pure love for one another are just some of the many memories I loved capturing. 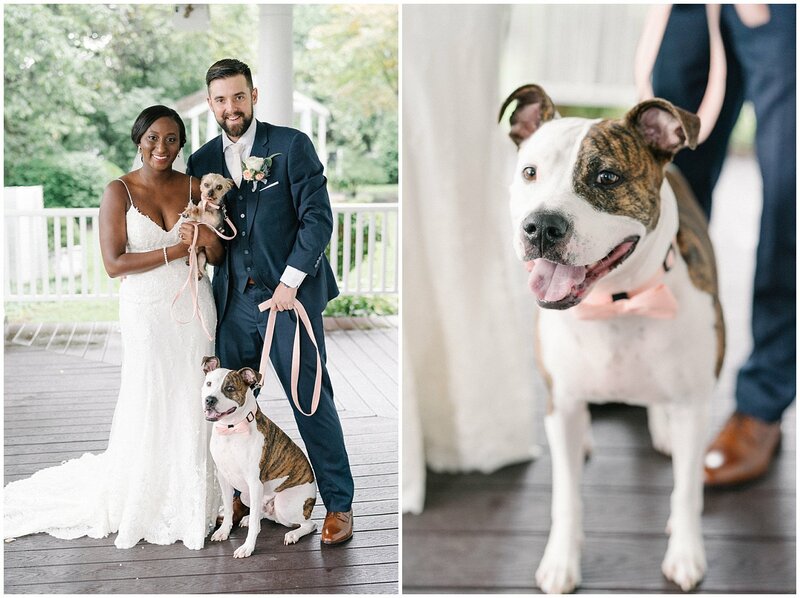 Bonus points for their fur-babies Patch and Cooper, who I got to know a little better during their engagement session- they are such hams! 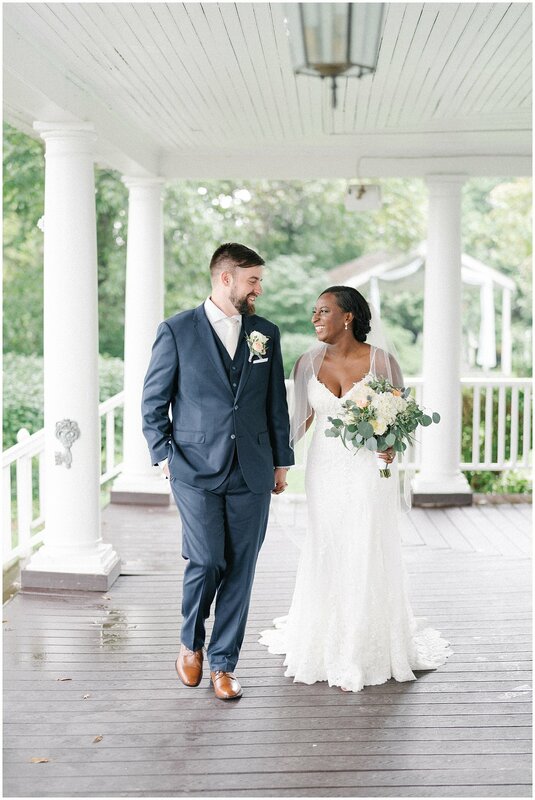 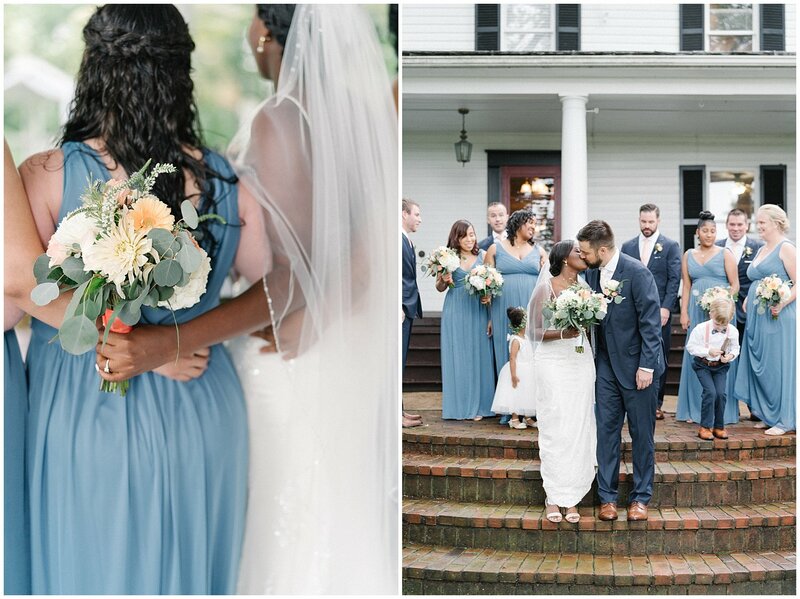 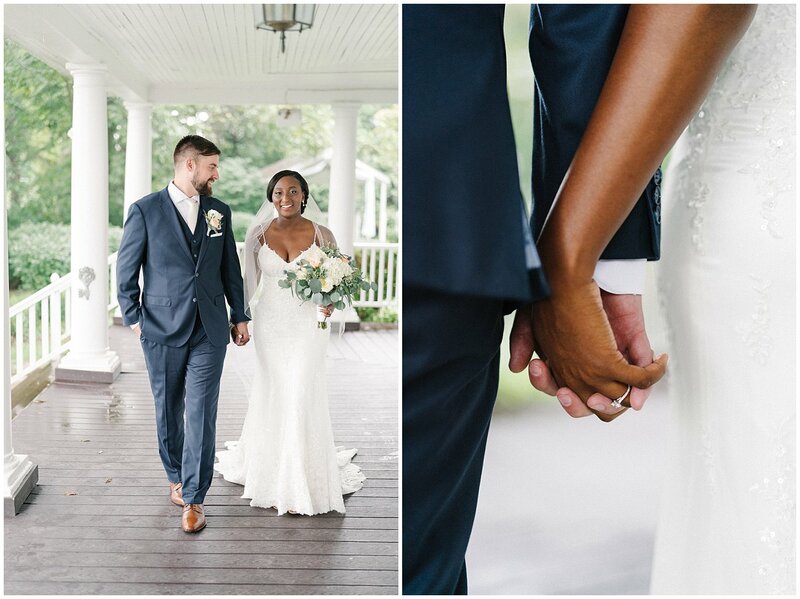 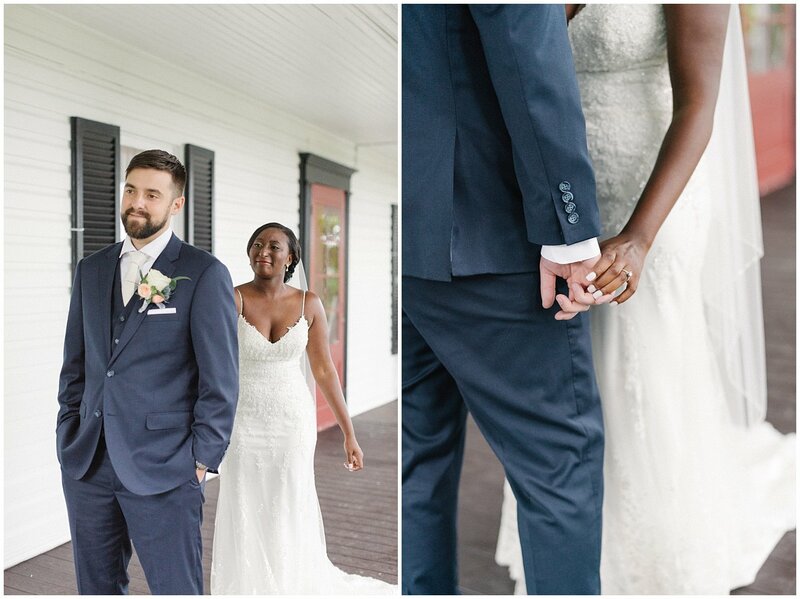 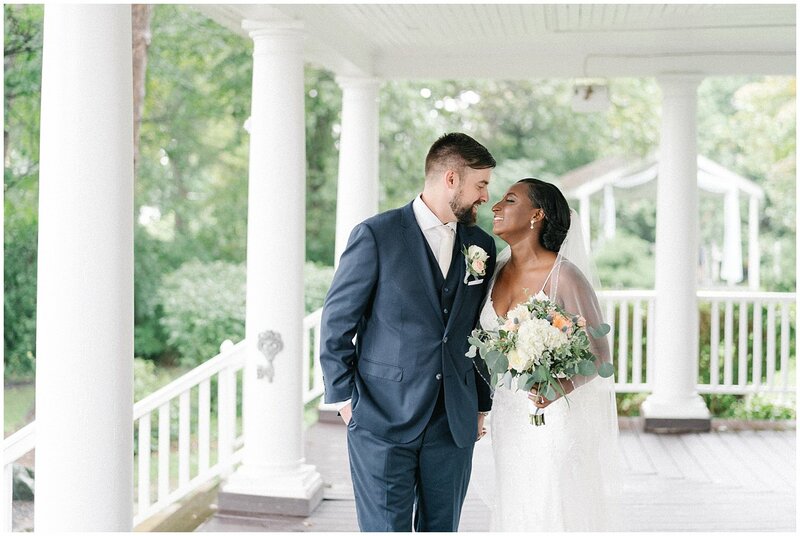 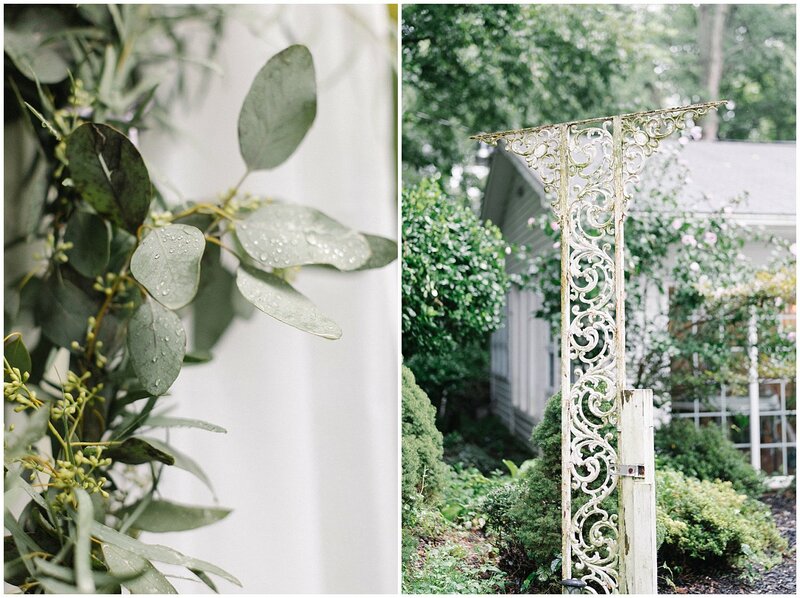 Despite the heavy rain that even flooded the roads in Westminster that lead to Seasons at Magnolia, we were able to grab the most stunning portraits on the front of the venue (thank goodness for wraparound front porches, am I right?). 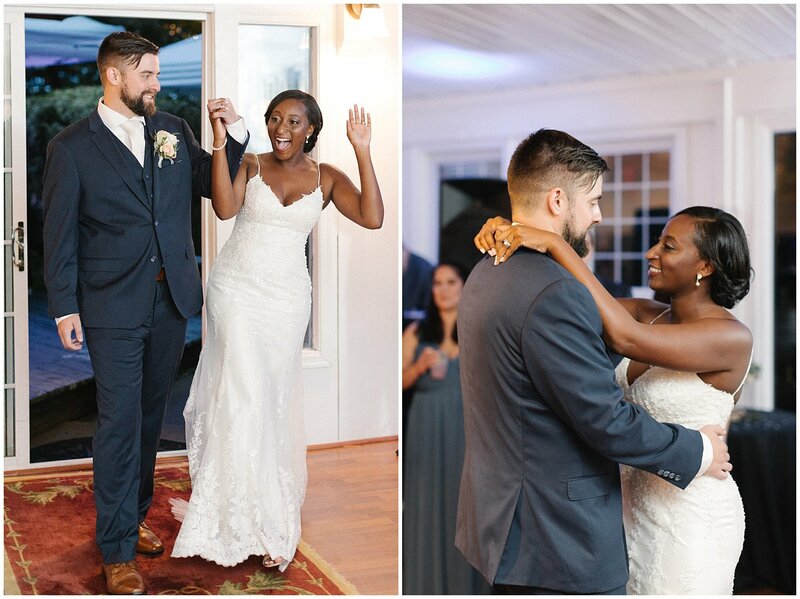 Tiffany and Eric really bring out the best in one another, and it was so fun to laugh (and maybe shed a tear or two) my way through the wedding with them.